Comment: 2 kitchen storm windows replaced. Comment: Customer is interested for 2 Windows on his residential property. Has excellent credit score and budget of 6k-9k. Best time to call is in the evening. York Window Replacement Companies are rated 4.68 out of 5 based on 1,434 reviews of 29 pros. 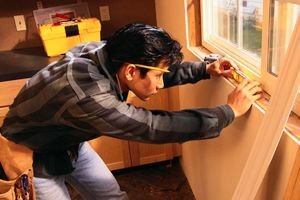 Not Looking for Windows Contractors in York, PA?